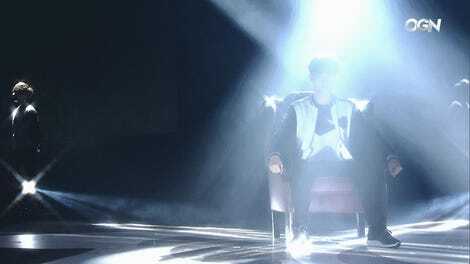 In last night’s League of Legends world championship matches, SKT T1's Lee “Faker” Sang-hyeok seemed hell-bent on proving how good his Galio was. In a series that went to game five against home-crowd team Royal Never Give Up, Faker played only Galio, all five games. This isn’t an outlandish strategy in the grand scheme of things. Games like League of Legends, Dota 2, or Heroes of the Storm revolve around drafting and executing a draft of five characters that synchronize well, so if one champion is uniquely strong in a certain patch or meta-game, picking them as often as one can is advantageous. Faker is probably best known for his assassin play, on champions that execute significant damage, immediately removing them from the fight. “Faker” brings to mind highlights of Zed or LeBlanc. 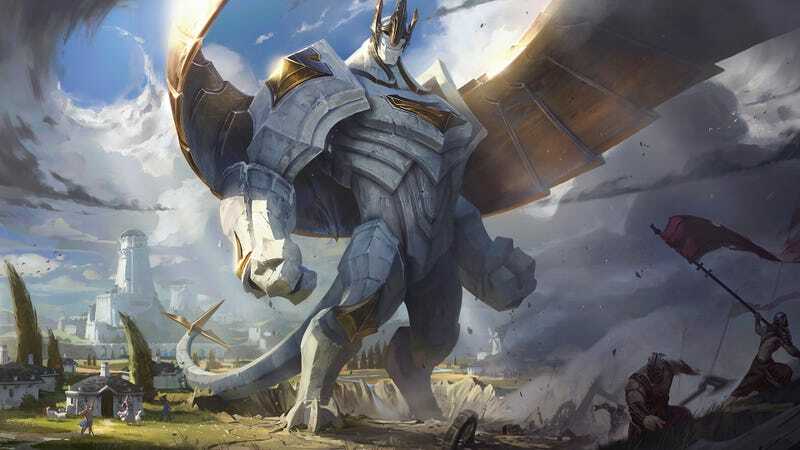 But the tank mage Galio, closer to other champions in his pool like Orianna, has been sitting in his pocket at Worlds, with only one game prior in the tournament on the big guy: a win against Misfits in last week’s quarterfinals. Though game one resulted in a loss for SKT T1, the team chose to keep Faker on the big man, leading to a perfect 3/0/8 game 2. Flip it again and SKT T1 is facing elimination after a game 3 loss where Faker doesn’t tally up a single kill, but in games 4 and 5, the legendary mid player found his groove, tallying up good numbers in the final two games that put SKT over and into the finals. Where Galio came in handy was, alongside being a fairly potent mage in the current state of the game, his ability to control fights for SKT T1. Using his arsenal of crowd control and area-of-effect spells, Faker was able to both start fights and keep them going, while the rest of his team followed up. Though it was more “imposing presence” than burst-damage assassin, Faker’s five-game Galio spree showed he not only had depth, but could adapt within that pool, an ability to understand that just because one game went south didn’t mean he needed to over-compensate and play a completely different style. After watching that series, it’s hard to not feel like we’re going to be seeing a new set of SKT skins commemorating a fourth world championship win for the team sometime next year. Also thank you, commentator David “Phreak” Turley, for this beautiful moment in League of Legends championship commentary.